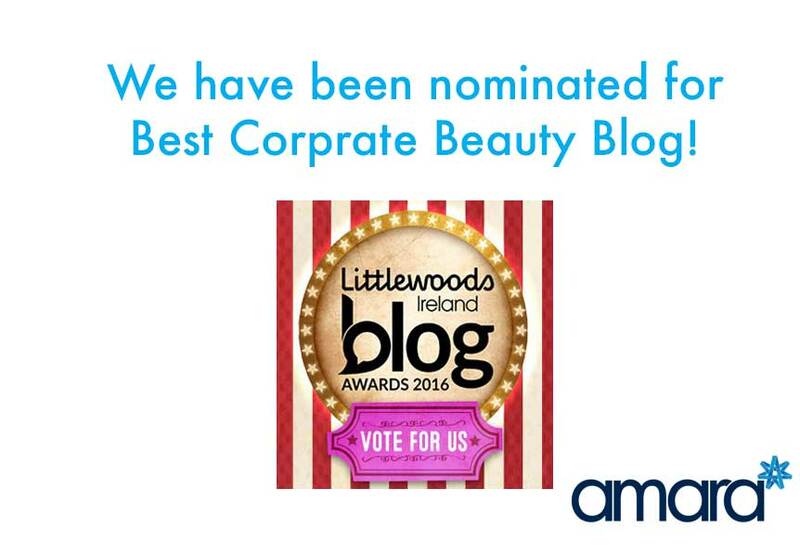 Best Beauty Blog in Ireland! At Amara we are dedicated to bringing you true and safe information through our blog! Our blogs are here to help educate you about safety in aesthetics and skincare, as well as everyday tips to help you on your Skin Health Journey! 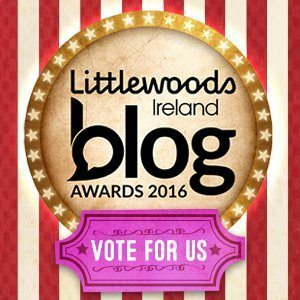 We are delighted to announce that little old us has been nominated for Best (Corporate) Beauty Blog at the Littlewoods Ireland Blog Awards 2016 along with some of the biggest and well known Irish Beauty brands! We would be so appreciative if you could take 10 seconds to vote for us and share the link!! Voting is only open to public until Tuesday 23rd August at midnight. The awards take place on Thursday September 15th at Duffy’s Circus in Dun Laoghaire. Why not have look at all the fantastic people who made the shortlist?! You can see the full list here!